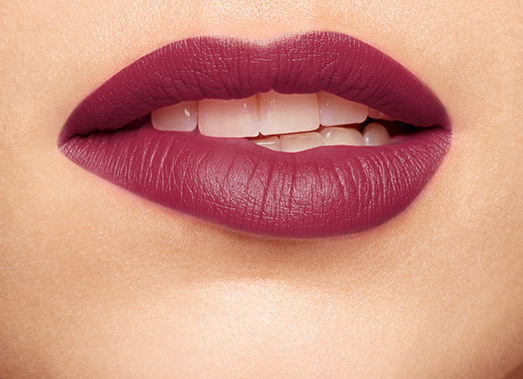 Matte color that won’t dry your lips out. Matte, moisturizing color that won’t kiss off. 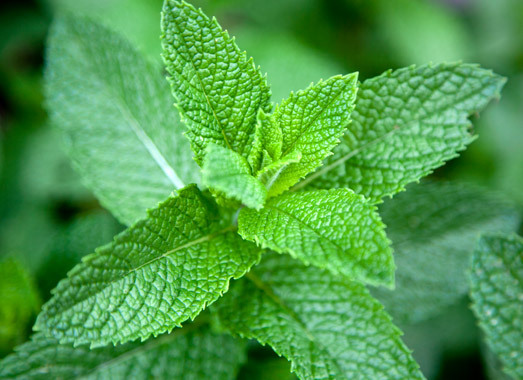 Around the world with 80 plants. 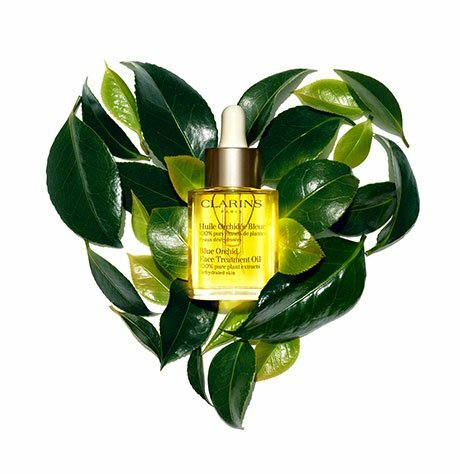 Take a beauty trip through our plant kingdom with the Clarins ethnobotanists. 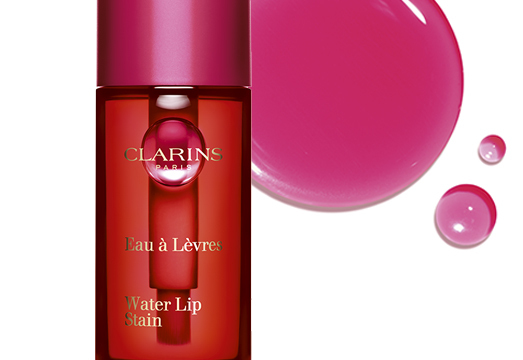 Go matte or glossy, natural or Clarins red!